Isco 2100 Series Flow Modules - Gripp Inc.
Isco’s 2100 Series offers flexible, modular design and easy configuration for a wide range of networked open-channel flow monitoring applications, including Inflow and Infiltration studies, cMOM and AMP data collection, and river monitoring. Rugged, versatile, modular design and easy configuration for a wide range of networked open-channel flow monitoring applications. Compact, stackable, NEMA 4x, 6P (IP68) modules snap together to provide the capabilities needed for practically any site and monitoring requirement. Continuous wave Doppler flow meter is ideal for portable flow surveys and permanent installations. 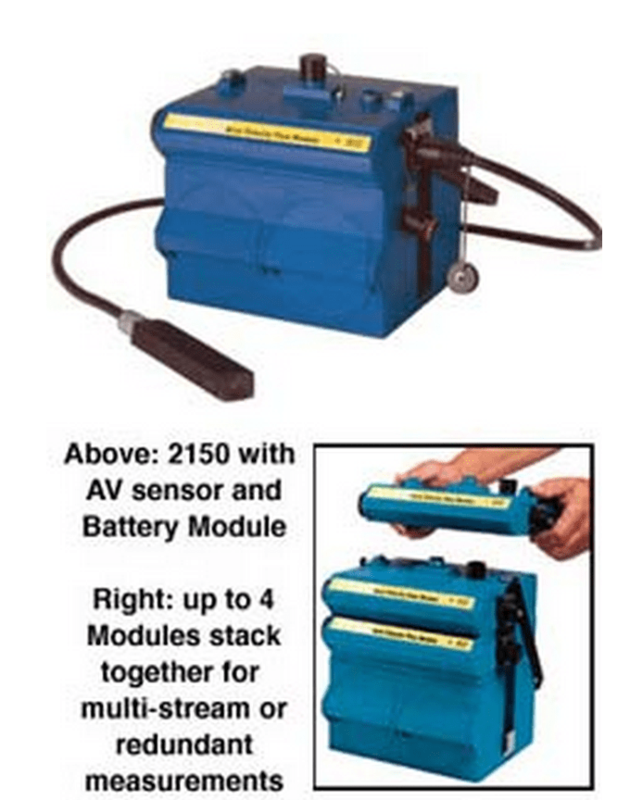 For more information, download The 2100 Series Flow Module Brochure.